Summary: Tensions flare in Northwest Asia and Op-Center races to prevent World War III in this chilling, ripped-from-the-headlines thriller from the authors of the USA Today bestseller Out of the Ashes. When a team of assassins murder a high-ranking North Korean general and his family in their sleep, making it look like a robbery, events are set in motion that could shake the balance of world powers. Meanwhile, a U.S. naval combat ship, the USSMilwaukee, is attacked by North Korean forces in the middle of a training exercise off the shore of South Korea, and Commander Kate Bigelow is forced to ground the ship to avoid being captured. The crew takes refuge on a tiny island, trapped dangerously between the grounded ship and a fleet of hostile North Korean soldiers. 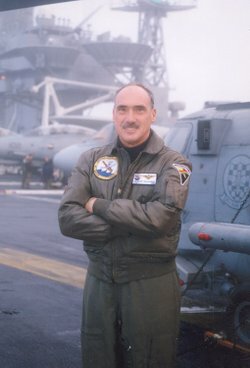 About the Author: George Galdorisi is a career naval aviator who began his writing career in 1978 with an article in the U.S. Naval Institute Proceedings. His Nay career included four command tours and five years as a carrier strike group chief of staff, as well as three years leading the United States delegation for military-to-military talks with Chinese navy. He is currently the Director of the Corporate Strategy Group at the Navy's C4ISR Center of Excellence in San Diego, California. 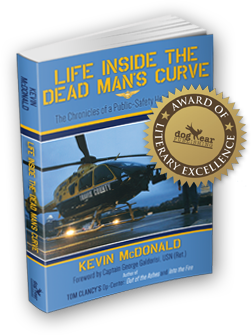 Summary: Beginning with the birgh of combat aircraft in World War I and the early attampts to rescue warriors trapped behind enemy lines, Leave No Man Behind chronicles in depth nearly on hundred years of combat search and rescue (CSAR). All major U.S. combat operations from World War II to the early years of the Iraq War are covered, including previously classified missions and several Medal-of-Honor-winning operations. Authors George Galdorisi and Tom Phillips highlight individual acts of heroism while telling the big-picture story of the creation and development of modern CSAR. Although individual missions have their successes and failures, CSAR, as an institution, would seem beyond reproach, an obvious necessity. The organizational history of CSAR, however, is not entirely positive. The armed services, particularly the U.S. Air Force and Navy, have a tendency to cut CSAR at the end of a conflict, leaving no infrastructure prepared for the next time that the brave men and women of our armed forces find themselves behind enemy lines. The final chapter has not yet been written for U.S. combat search and rescue, but in view of the lifesaving potential of these forces, an open and forthright review of U.S. military CSAR plans and policies is long overdue. Beyond the exciting stories of heroic victories and heartrending defeats, Leave No Man Behind stimulates debate on this important subject. 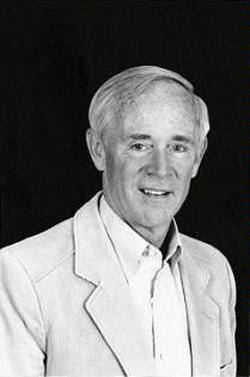 He has written ten books published by mainstream publishers, including the New York Times best seller, Tom Clancy Presents: Act of Valor, the novelization of the Bandito Brothers/Relativity Media film and the Kissing Sailor, which proved the identity of the two principals in Alfred Eisenstaedt's famous photograph. His latest project, in collaboration with St. Martin's Press, is a reboot of the Tom Clancy's Op-Center series. Book one, published in 2014, Tom Clancy's Op-Center: Out of the Ashes, is a New York Times, USA Today, and Publisher's Weekly best-seller. 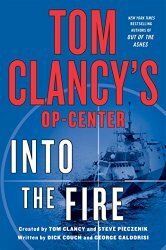 Book two, Tom Clancy's Op-Center: Into the Fire, published in 2015, is already a USA Today and Publisher's Weekly best-seller. Book three, Tom Clancy's Op-"Center: Scorched Earth, will e released in 2016. 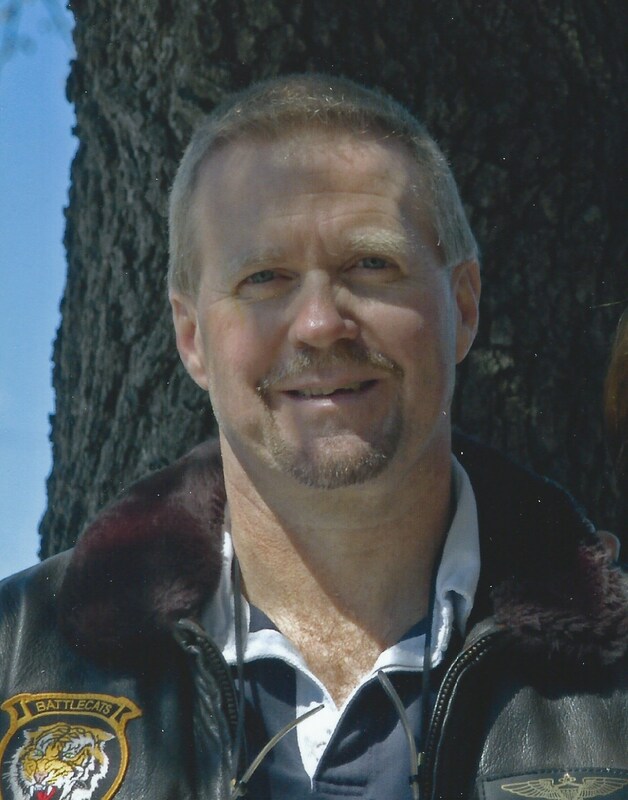 About the Author: Commissioned in 1969, Tom Phillips earned his wings in eleven months and served his first tour flying attack helicopters in Vietnam in HA(L)-3: the Seawolves. After that one-of-a-kind experience (560 combat missions in one year), he embarked on what has now accumulated to 44 continuous years of tactical ASW focus in operational, instructional, educational service in squadrons, ship’s company, embarked and ashore operational staffs, NPS, continuing after retirement in tactical development and evaluation, NWC, curriculum development, CSI tactical instruction in both the SH-60F and SH-60B, and today as a tactics operations analyst at SCORE. In addition to this book, he has had published about 50 articles on tactical and operational history: 20 Wings of Gold, 25 Rotor Review, The Hook, and the VPHA Aviator. 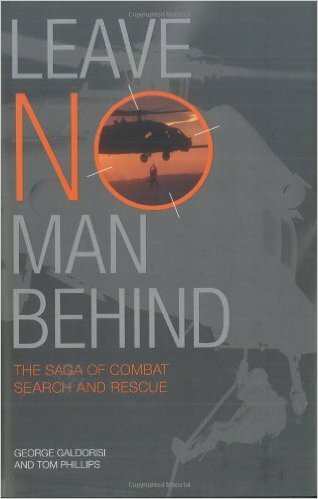 Combat Rescue has long been a particular focus and led to the collaboration with George on Leave No Man Behind. Summary: The Forgotten are six Americans who did not come home at the end of the Vietnam War. Four – Navy Lieutenants Randy Pulaski and Jeff Richey and Air Force Captain Greg Christiansen and First Lieutenant Karl Kramer were seen captured by their fellow aviators. The other two – Army Captain Ashley Smith and First Lieutenant Hank Cho – were already declared MIA. To the U.S. government, they’re MIA until five years after the war ended when they are declared KIA. Kept hidden in a remote camp in the jungle near the Laotian/Vietnamese border, their captor – a People’s Army of Vietnam lieutenant colonel - has them converting raw opium into morphine base. His goal: keep them alive and ransom them back to the Americans for millions years after the war ended. 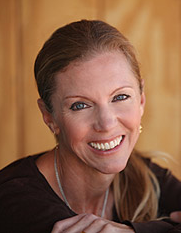 Before she married Randy, Janet Pulaski was an anti-war activist and a member of the Students for A Democratic Society’s Action Wing. After he’s shot down, she’s sent to Cuba by the society to learn a set of deadly skills and makes an interesting life style choice. It is not until 1982 when the U.S. learns of their existence and two men, one a former POW and the other a CIA operative want the POWs dead. Their existence will send one to prison and lead to a court martial for treason. Janet’s conundrum is how does she protect Randy? 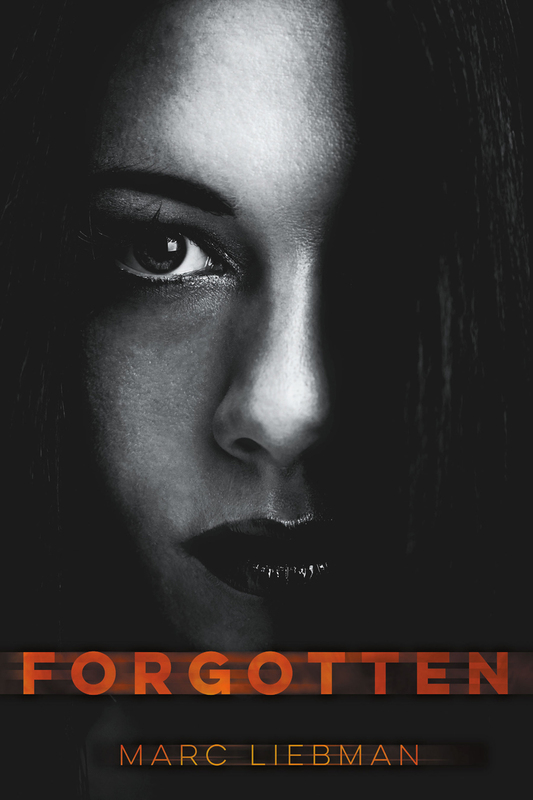 Forgotten is available in hard and soft copies from Amazon.com and Barnes & Noble or direct from Deeds Publishing Store. Signed copies can be bought directly from the author for a cost of $29 including shipping via Priority Mail. See instructions on his web site, marcliebman.com. 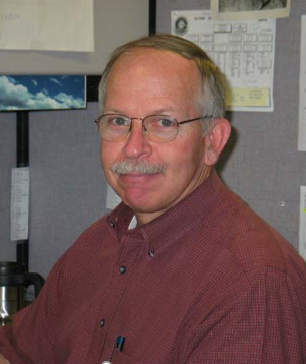 About the Author: Marc retired as a Captain after twenty-four years in the Navy and a career that took him all over the world. He is a Naval Aviator with just under 6,000 hours of pilot-in-command/co-pilot flight time in a variety of tactical military and civilian fixed and rotary wing aircraft. He is a combat veteran of both Vietnam and Desert Shield/Desert Storm. 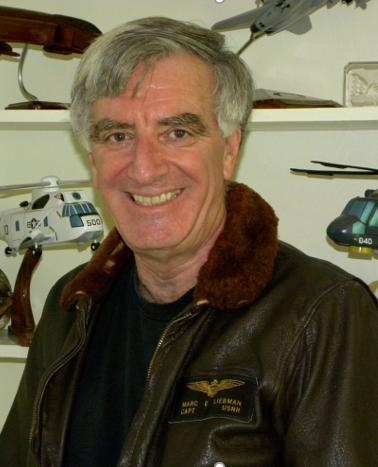 Captain Liebman has worked with the armed forces of Australia, Canada, Japan, Thailand, Republic of Korea, the Philippines and the U.K.
Marc’s third career is as novelist. So far, four of Marc’s books have been published. His latests - Forgotten - was released in October 2015. It is about six American PoWs who get left behind at the end of the Vietnam War. Big Mother 40 and Cherubs 2 are loosely based on his experience flying combat search and rescue and special operations during the Vietnam War. Big Mother 40 was ranked #48 in Amazon.com’s list of top 100 war novels. Render Harmless is about hunting terrorists in West Germany in 1976 and relevant to the threat faced by our European allies. All are available in electronic as well as hard copies.